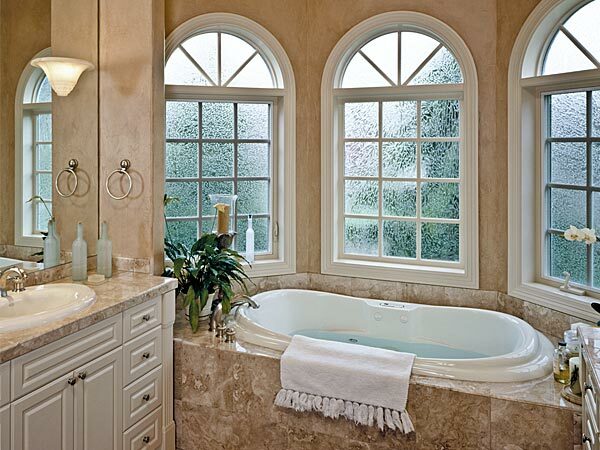 Milgard fiberglass windows are a great choice for many reasons. There are many benefits to fiberglass windows, and Fusion Windows is proud to be able to offer this reliable product from Milgard. Milgard® Ultra™ Series fiberglass windows have some unique features compared to other Milgard windows. The Ultra Series combine a traditional wood-frame profile with the strength, stability and low maintenance of fiberglass. Their fiberglass windows withstand the harsher sides of Mother Nature like no other window, yet look like traditional painted wood windows. Milgard offers a lifetime warranty on their Fiberglass windows. Our window installers have installed many Ultra Series fiberglass windows. Our great reputation in the Los Angeles community as window installers has grown significantly over the years thanks to word of mouth. If you are interested in getting having Milgard fiberglass windows installed on your home, contact us, and one of our friendly team members will answer any questions you may have.